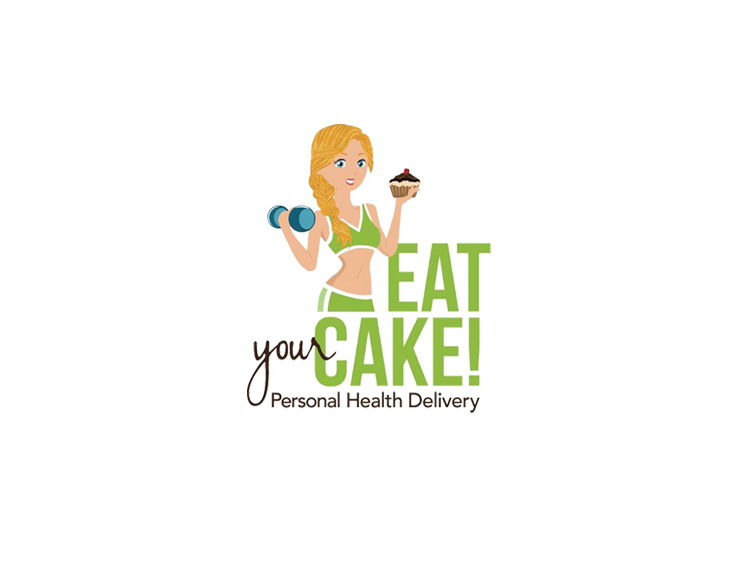 Eat Your Cake makes eating healthy, losing weight, achieving athletic goals, and feeding the family simple. It replaces the misery, anxiety, and health issues that come from stress-eating, deprivation, and poor eating choices with joy, convenience, and improved health. 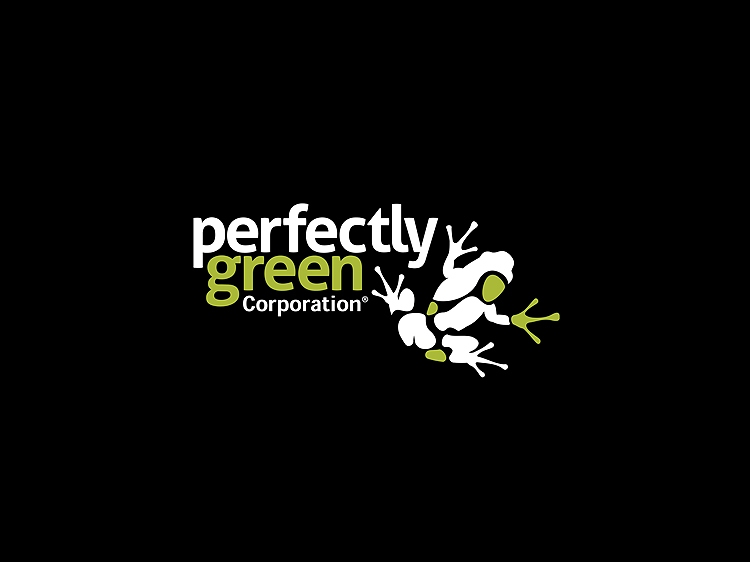 Perfectly Green Corp provides residential/light commercial HVAC and operates from a 20,682 square foot facility in Plano, TX where the administrative offices, the Smart Frog™ system assembly line and the components warehouse are located. 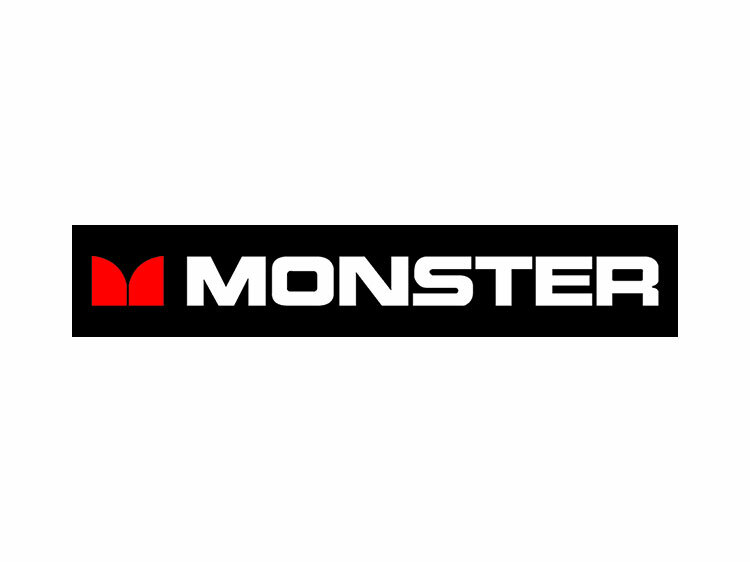 Monster is now the world's leading manufacturer of high performance cables that connect audio/video components for home, car and professional use as well as computers and computer games. 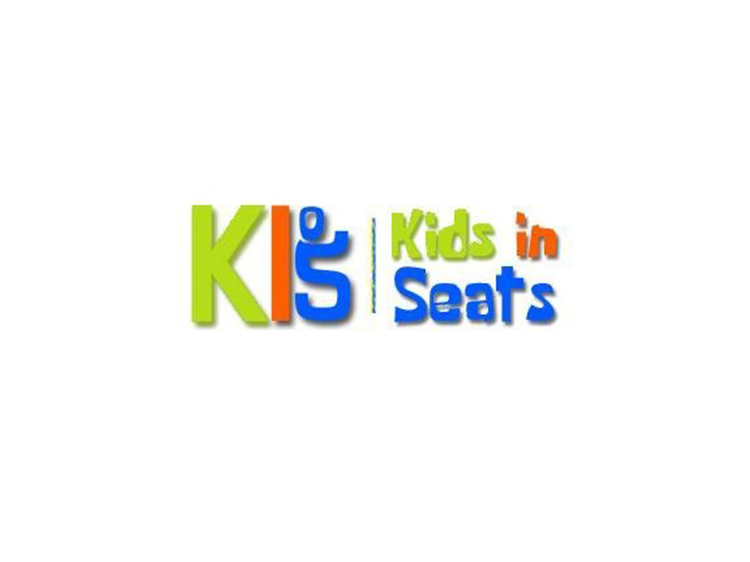 Non-profit organization that works with venues nationwide to positively impact the lives of children who are disadvantaged socially, educationally, and culturally. 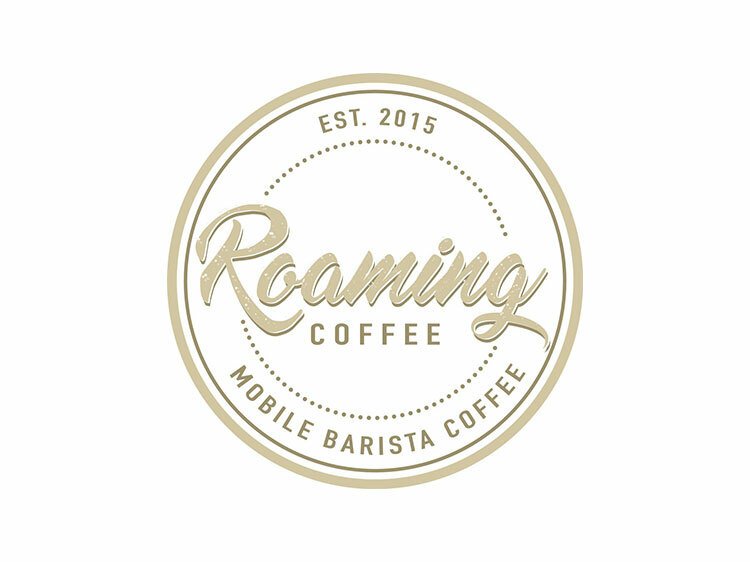 A Vancouver based business, We bring our quality barista made coffee to your workplace, sporting events, movie sets and festivals! 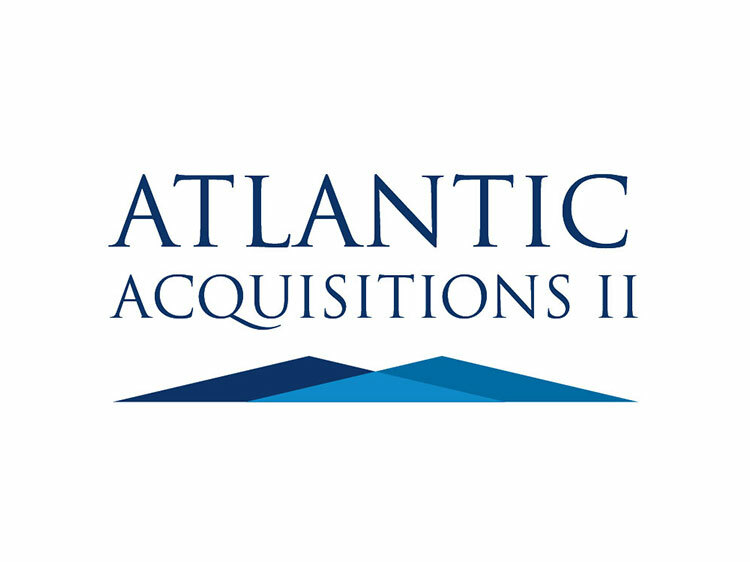 Atlantic Acquisition II, Inc. intends to locate and consummate a merger or acquisition with a private entity. 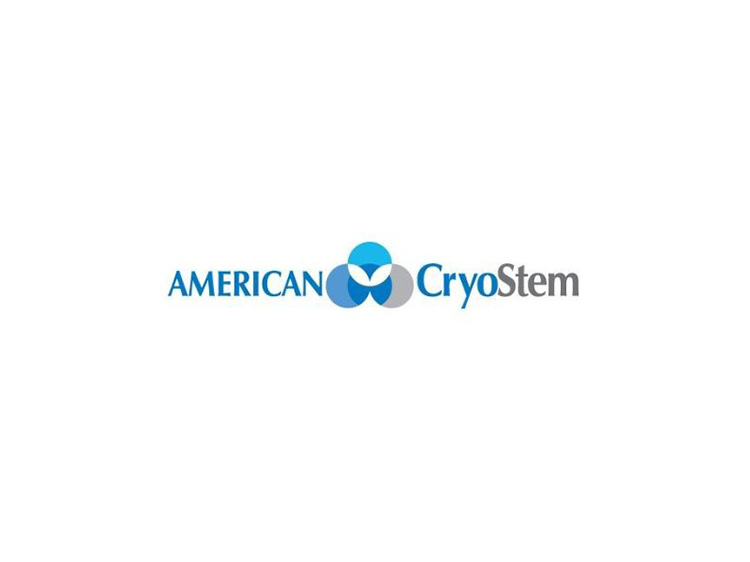 American CryoStem Corporation (CRYO) is a leading developer, manufacturer, and marketer of life-enhancing, stem cell technologies in the field of Personalized, Regenerative Medicine for over a decade. Pyramid Media, Inc., is an innovative music entertainment company positioned to reinvent the music industry by combining recording, touring, merchandising and television into a single coordinated entity.